Patchouli is a shrub in the mint family native to Asia and widely cultivated in tropical regions throughout China, India, Indonesia and the Philippines. The dried herb is used incense, as a fixative in potpourri and in perfumery. 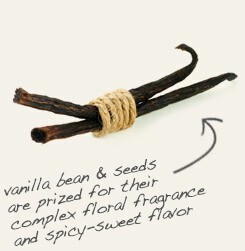 The scent is pleasing to people, but is a natural deterrent to fleas and other pests. appearance & aroma Leafy and aromatic. cosmetic Infuse or tincture for use in soaps, lotions and creams. household Sprinkle on pet’s bedding to help deter fleas. Use in linen and closet sachets to deter moths. aromatic Use in incense blends and in perfumery. The dried herb is also used in potpourri mixes. industrial Patchouli herb is used to produce an oil used in the fragrance and cosmetic industries. Partner patchouli herb with vanilla bean to scent soaps and lotions. Blend patchouli herb with copal resin to produce an aromatic incense. Patchouli, also known as puchaput, is a shrub-like perennial in the mint family that is native to and widely cultivated throughout tropical Asia, including India, China, Vietnam, Thailand, Malaysia and the Philippines. It is prolific plant, growing up to three feet in height and providing enough foliage that its leaves and shoots can be harvested two or three times each year. 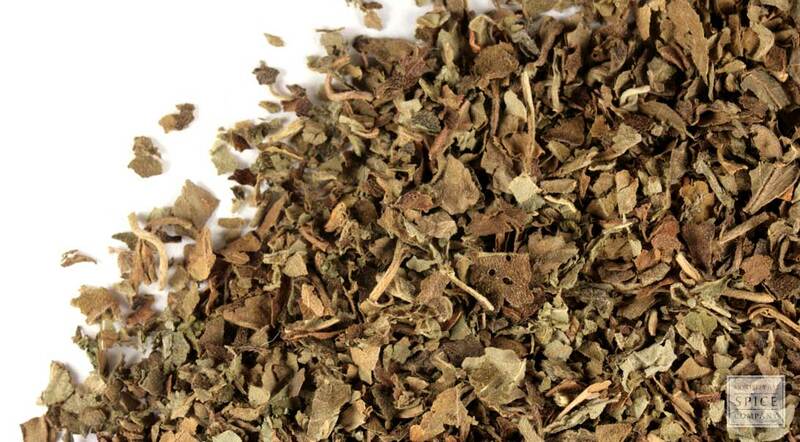 The patchouli plant is highly fragrant owing to potent volatile oils, such as patchoulol and norpatchoulenol. The former is attributed to the herb’s pest deterrent properties and is also used to synthesize the chemotherapy agent Taxol. The latter is responsible for the sweet, earthy fragrance that is characteristic of patchouli. Background: It is commonly used in India and China. The essential oil is used to perfume many products and can also be used as an insect repellent. Dried leaves can be made into sachets. Description: Patchouli is a perennial aromatic plant that grows about 3 feet tall. It is native to the Asian countries of the Philippines and Malaysia. It prefers a subtropical climate and can be cultivated in those areas throughout the world. The leaves and shoots can be picked 2-3 times yearly. Safety: Do not take the essential oil of Patchouli internally. Consult your health care provider before beginning use of any herb.